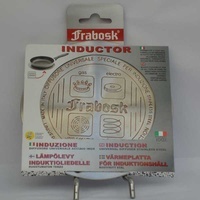 Now you can use all your old saucepans on your new Induction Cooktop. There is no need to buy new pots and pans. 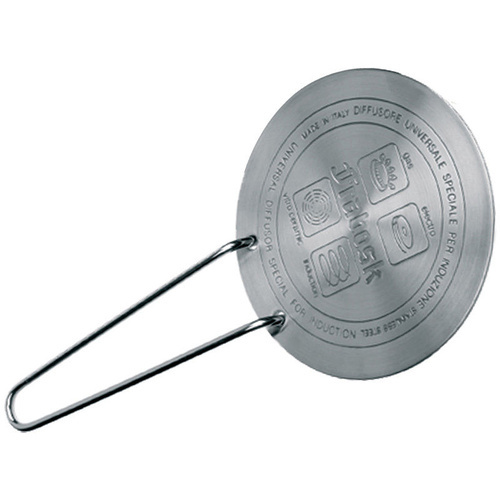 This plate makes it possible to use all types of pots and pans on Induction Cooktops. E.G. 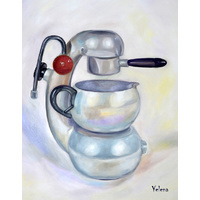 Aluminium, Glass, Ceramic, Earthenware, Stainless Steel 18/10, Copper Pots and Pans. Stays warm for an extended period. 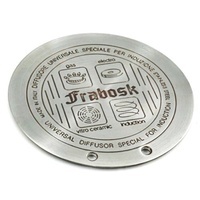 Enables non-induction cookware and stovetop coffee makers to be used securely on any Induction Cooktop. 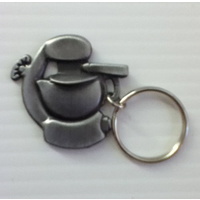 Can be used as simmer ring, cooktop trivet or warming plate. 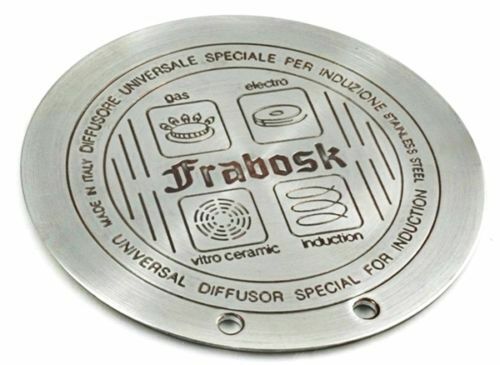 Can be used on gas, electric, ceramic or other stoves to provide a more stable heating surface for smaller pots and coffee makers. 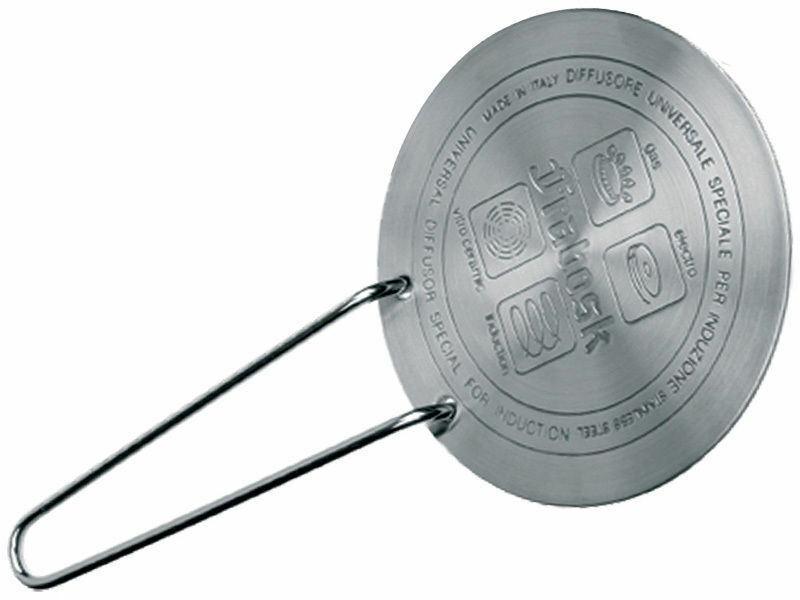 The plate stops your Induction Cooktop from staining the bottoms of your pots and pans. The two holes at the Plate's edge are to insert the removable handle to safely move the Induction Plate to and from the stovetop.